HIGH QUALITY STURDY REFRIGERATOR FOOD ORGANISER – 100% Money Back Guaranteed – Refrigerator storage containers without Lid helps to classify the grocery items & other food contents. 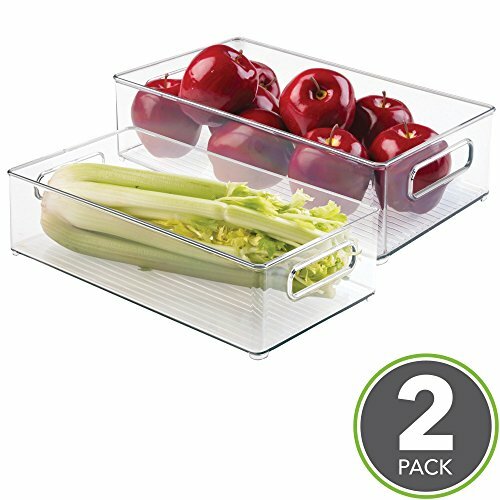 These fridge storage drawers comes with two dividers and wheels to organize your food items in order to save space and features a friendly access to users to take and keep their food contents at a greatest extent. The wheels avoid scratches on your glass racks inside fridge. 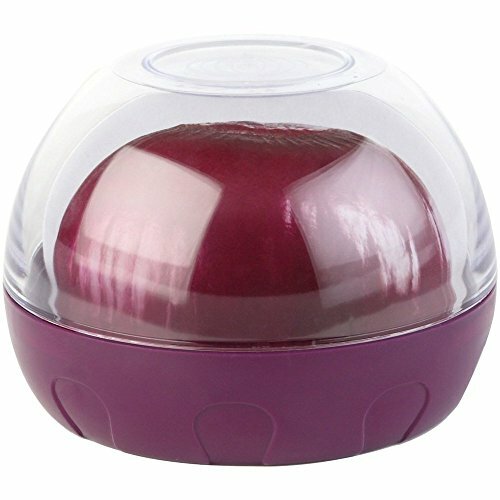 These stackable fridge storage containers are odorless, non toxic, eco-friendly and healthy. 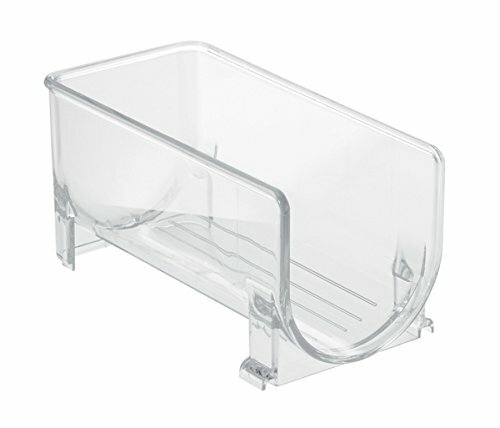 Clear Plastic Refrigerator storage box gives a pleasant looks to see all items at a glance. Large fridge storage rack basket measures 39cm x 12cm x 16cm. 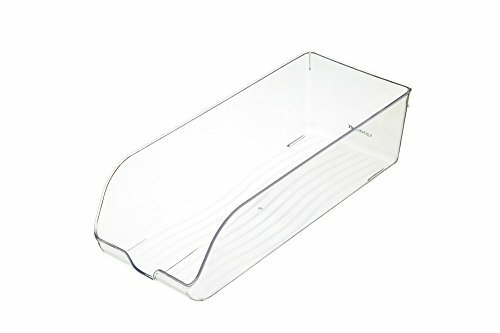 FRIDGE STORAGE TRAYS are ideal to organize your kitchen food condiments, drinks, vegetables, fruits, snacks, beverages, grocery items, yogurt, cheese etc. 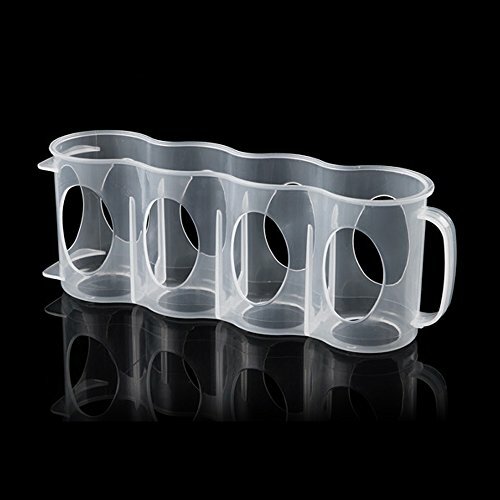 Easy to use the plastic fridge holders and store the goods. REFRESHING ORDER: Keep your kitchen and fridge shelves clean and tidy with the mDesign Stackable Kitchen Storage Containers. Set them or stack them on any shelf and Voila! QUICK ACCESS: Open your fridge without simulating a blockbuster avalanche or rummaging about. Slide them in and out as fridge freezer drawers for quick access and replace in snap. 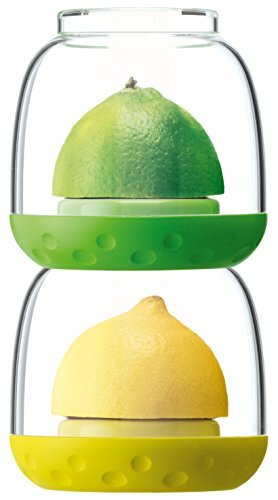 HIGH QUALITY: The food storage containers are made of a 100% BPA-free plastic making them food grade safe and their durability makes it a great alternative to crystal or glass which can easily shatter or break. 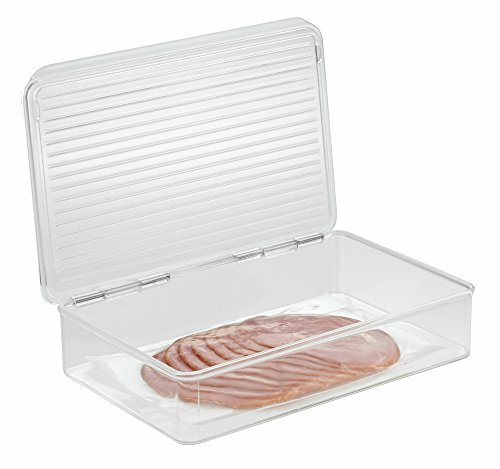 PRACTICAL: In these transparent storage boxes you can easily store food, such as canned items, boxed foods as well as refrigerator items. OPEN: Regardless of what you want to store in the organiser bins, you will always have everything within reach, since the boxed have an open front. 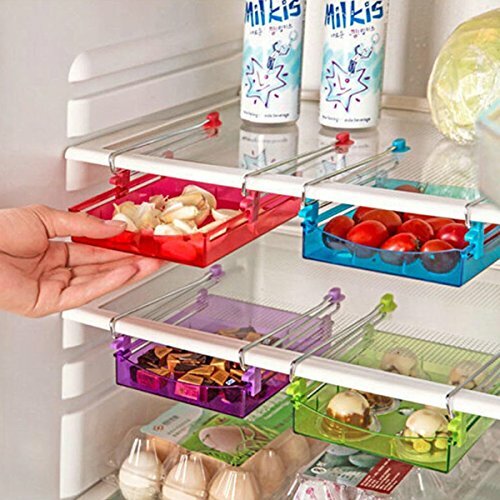 HANDLES: The fridge organisers come with integrated handles so you can easily remove them from the fridge or pantry and transport them where needed. 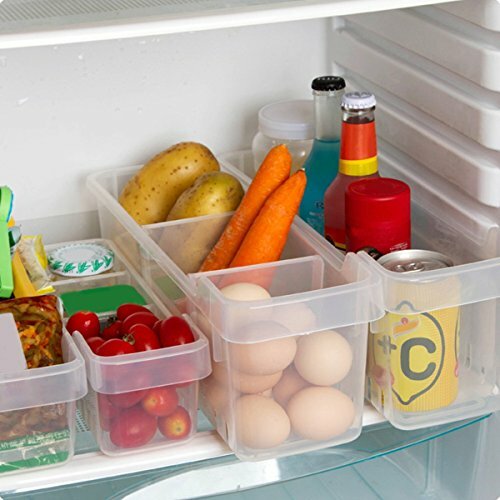 FRESH: You can use the refrigerator organisers to sort food in the fridge or freezer. 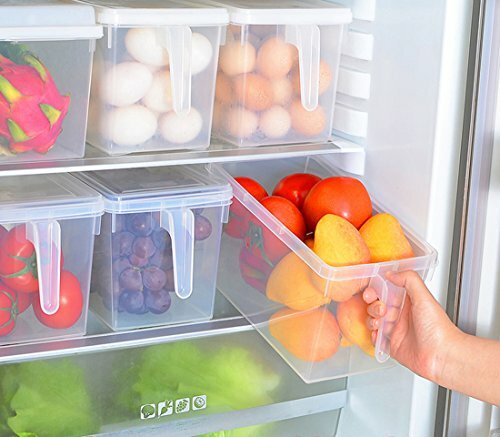 This way, you will be able to keep your fruits and vegetables fresh for a longer time. VERSATILE: The storage boxes can also be used as drawer boxes. This way, every type of product will find its place and will always be at your disposal. 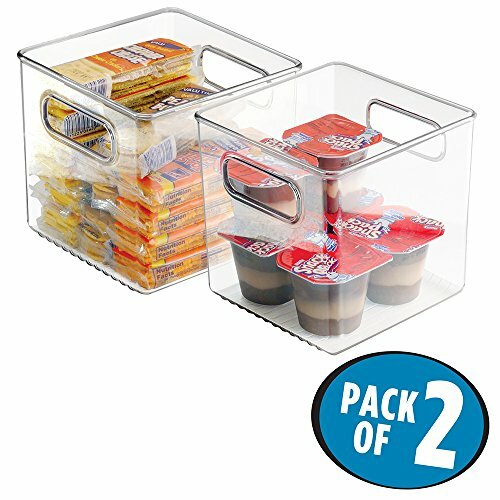 SET OF 2: The 2 food storage boxes will allow you to cleverly organise between your food items, in order to maximize space so you can fully enjoy the benefits. Why throw good food away? Color: Transparent. 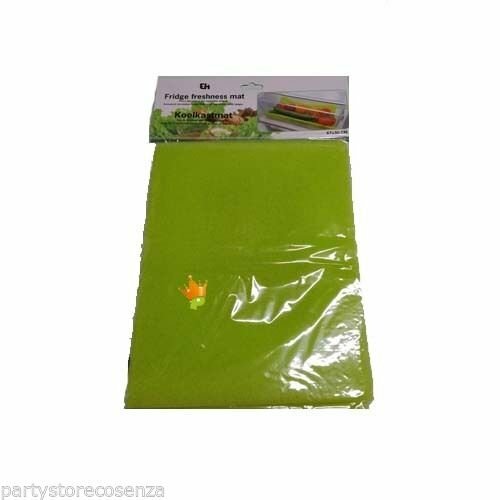 Material: Food grade PP plastic. Size: 31.2 * 15.7 * 16cm. Designed with kid-friendly and easy-open lids. Conveniently store essential food and macronutrient group.